The musée d’Orsay is a must-see in Paris if you are here for a short time. 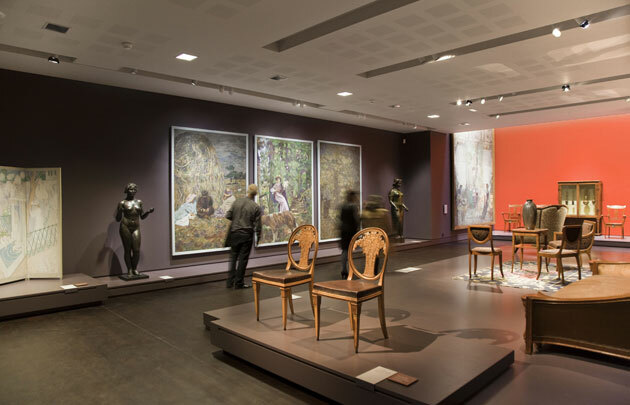 The museum gathers the largest collection of Impressionist and Post-Impressionist paintings in the world: there are more than 3,450 masterpieces of painting and sculpture, made by the greatest artist. This is really magnificent! Because they are in this museum! And it is really well organized: the lights, the themes. You won’t be lost there! Everything is made to be very didactic. If you are a novice you will learn a lot about art! And if you are an expert, you will see very original angles to know better your idols. Furthermore, the museum offers temporary exhibitions periodically in order to illuminate the work of an artist or to highlight a merchant or a question of art history. Plus, there is an auditorium that hosts various events, concerts, cinema, shadow theater, conferences, and symposiums. There are many activities to do with kids so it is great. If you are looking for a nice romantic activity with or without kids, this is a great place, to begin with. This museum is awesome and we all love to go there once a day. Is it like a « typical » museum to visit? Well, visiting Orsay is a good way to remember that art is not only about Instagram! Let’s go enhance our culture! Indeed the museum is located on the 7th arrondissement, in front of the Seine. You will see the « Pont des Arts » or the bouquinistes just near it. Then you will be very well placed to visit the Latin corner and so on. We strongly advise you to book your tickets in advance, as there is most of the time an important queue at the entrance! 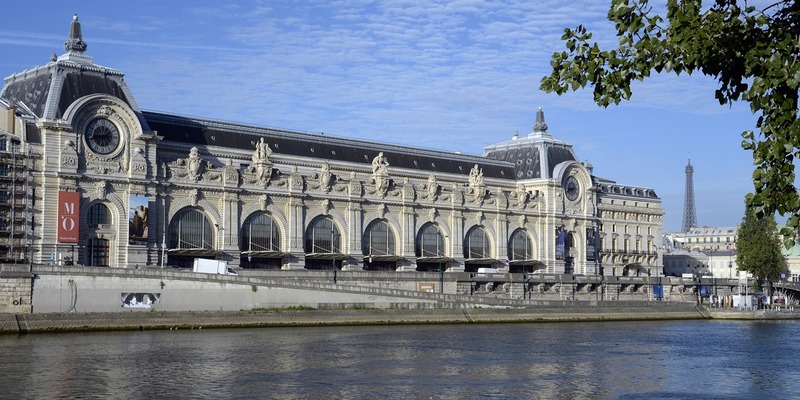 Otherwise, you can book tickets to visit both the Musée d’Orsay and the Musée de l’Orangerie, which is next to it. There is a good deal to make “here” ! 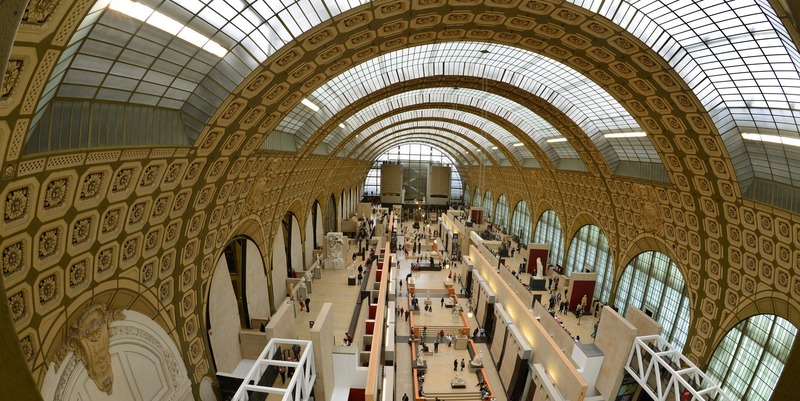 And one last thing, you can book the Paris museum Pass that allows you to visit the Musée d’Orsay as well as other Parisian major sites by clicking “here”! Free entrance every 1st Sundays of each months. Open : All days except Mondays from 9.30am to 6pm. opens until 9:45pm on Thursdays.